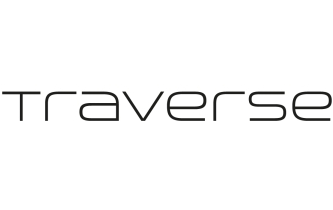 The flagship Traverse conference has always been held at a special venue and 2018’s event in Rotterdam is no different. 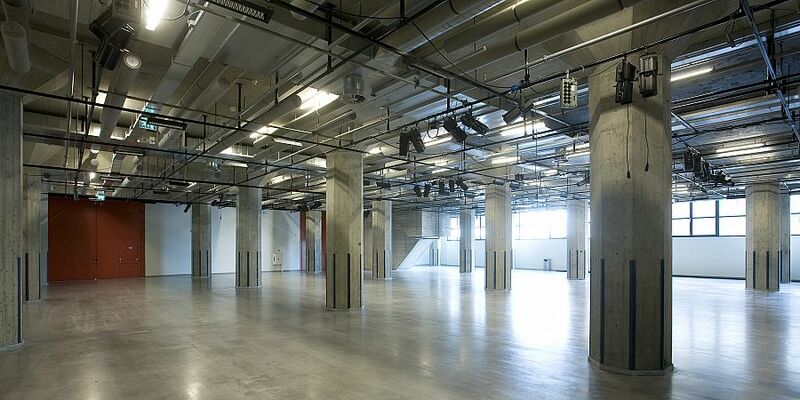 LP2 is a stylish renovated former warehouse with a concrete columns that give industrial look to the venue whilst hinting at its rich history in Rotterdam. This former warehouse building on Wilhelminakade has been revivified and renovated. Built in 1953 to a design by Van den Broek & Bakema, it spent several decades as a workshop building for the Holland America Line. It is the only surviving witness on Wilhelmina Pier of the period of post-war revolution in building and Rotterdam’s rebirth as a city and for that reason is of great cultural-historical and architectural value. 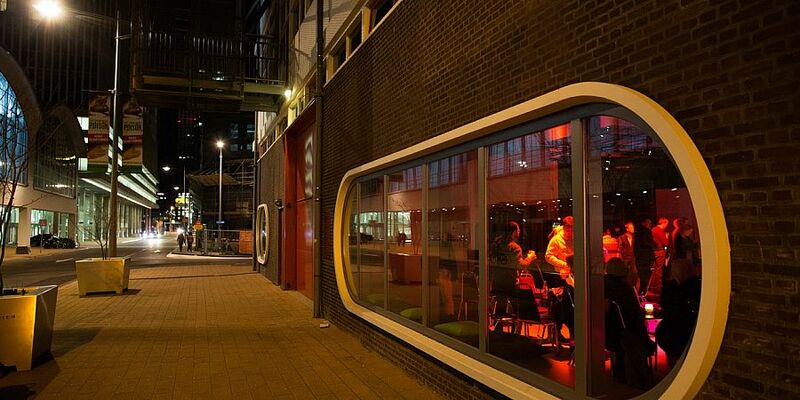 A thorough renovation of the existing cladding has reinstated its original ambience. When it comes to a location in Rotterdam for holding an event such as Traverse 18, they don’t come much better than this. 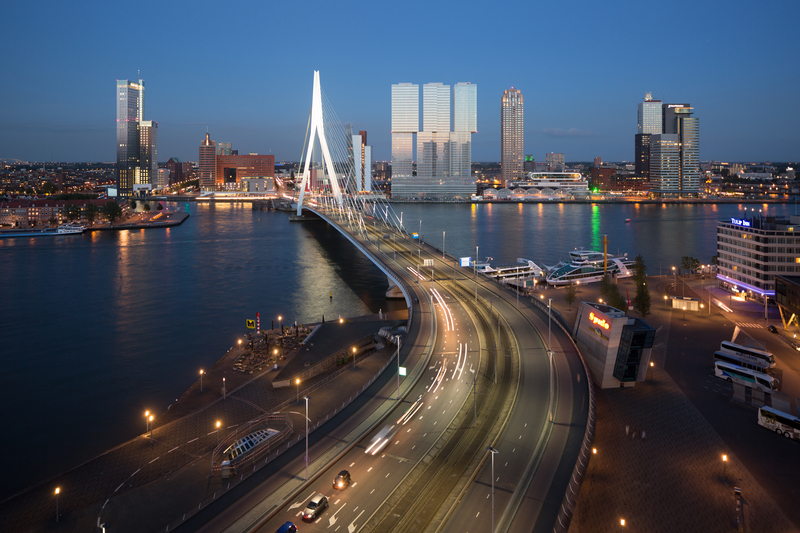 The Wilhelminapier is a regenerated dockland area with architecture and design which is typical of modern Rotterdam. In the past passenger ships sailed to the New World from here. The Wilhelminapier is also the link to another fantastic part of the city; Katendrecht, via the bridge there is a walking path between the pier and the SS Rotterdam. LP2 can be walked to in under 20 minutes from the centre of Rotterdam and has easy access by public transport, car, bike and boat.